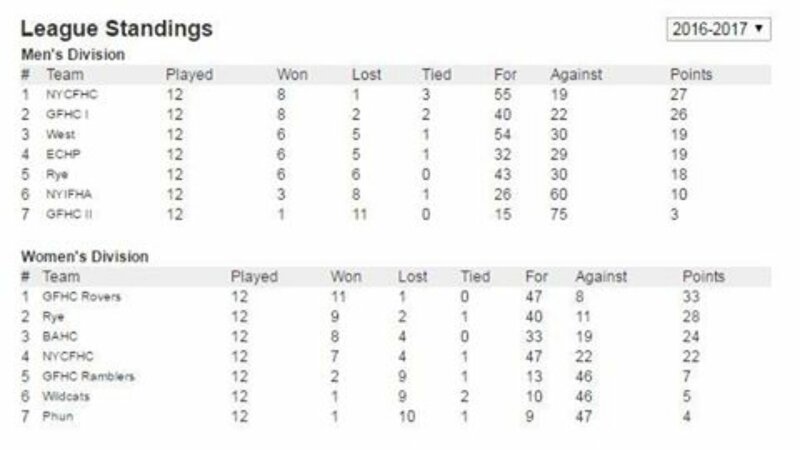 Final league standings confirmed. Congrats to the Rovers, crowned champions on the final weekend! Extraordinary goals against record again. Over the course of two seasons now, they’ve conceded just 19 goals in 28 games. 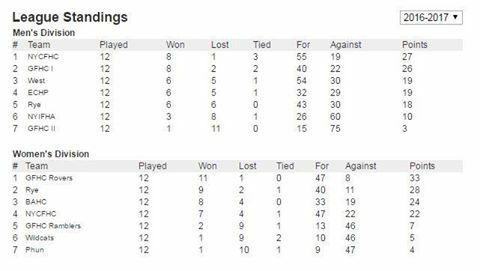 Both they and the Men’s 1s qualify for the playoffs on Saturday, June 3rd. 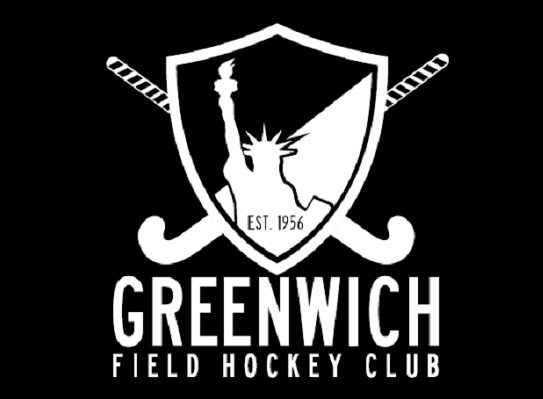 Rovers will take on NYC in their semi-final at 945am while the 1s play Westchester immediately after at 1120am.